Being able to use products from Foxbrim and then telling my family, friends, and readers about has been a pleasure. I am glad to be here again to tell you about the Dead Sea Mud Mask. As you probably know I love to do facial masks. Besides washing my face it is probably one of the facial skin care I have done the longest. This is Animal Cruelty free and the container is recyclable. This is imported from Israel but packaged in the USA. Foxbrim Dead Sea Mask come in a plastic container with a screw top. I do a mask about two times a month and in the summer I like to put my container in the refrigerator so that I can have a nice cool mask. Very refreshing. Love the way my face feels after. You can purchase Foxbrim Dead Sea Mud Mask on Amazon. What Foxbrim has to say about their product. 100% Natural & Additive Free. 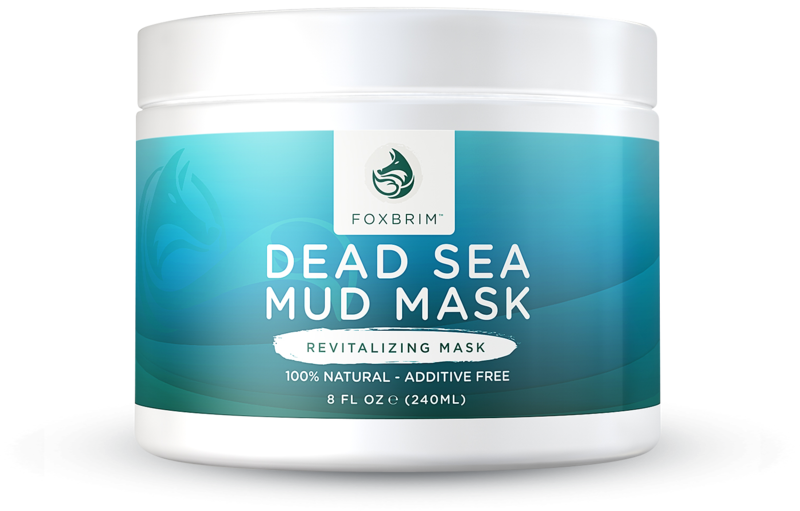 Foxbrim’s Dead Sea Mud Mask includes only the ancient healing minerals of the Dead Sea. With renown spanning centuries, many have flocked to the Dead Sea to enjoy the amazing skin purifying properties from the silt and mud of the water. Unmatched in it’s composition, Dead Sea Mud is rich in magnesium, calcium, potassium and iron. All essential to maintaining healthy, supple skin. It has also been shown to kill acne-causing bacteria and effectively treat and heal psoriasis. A perfect in-home treatment, our Dead Sea Mud Mask brings you the sacred mud of the Mediterranean to enjoy youthful, radiant and silky skin.